Here is a great video of a lomba beleganjur (beleganjur contest) performance shot in Bali in 2005. 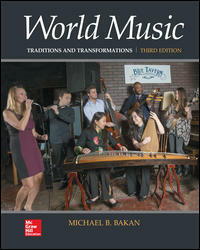 Highly recommended for the unit on kreasi beleganjur music in Chapter 7 of World Music: Traditions and Transformations. Here are a couple of additional great YouTubes for your courses. See giant list of YouTubes and other links in the resources page for hundreds more! 1. Kora and bala clip featuring Mamadou Diabate on kora and the OTHER Mamadou Diabate on bala. 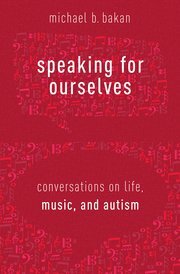 Perfect supplement to discussion of kora and MD in Chapter 10. 2. “Mission Impossible”theme by Indonesian jazz fusion band and gamelan. 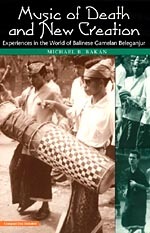 Great and fun addition to Chapter 7 intercultural gamelan fusion section, and as a general example of the “traditions and transformations” theme of the text/course.